Kober can supply you with your seed, fertiliser and agricultural chemical requirements. Our dynamic team of agronomists work alongside you, on farm to get your enterprise operating in the best possible manner. Individual plans are devised to suit your farm requirements. 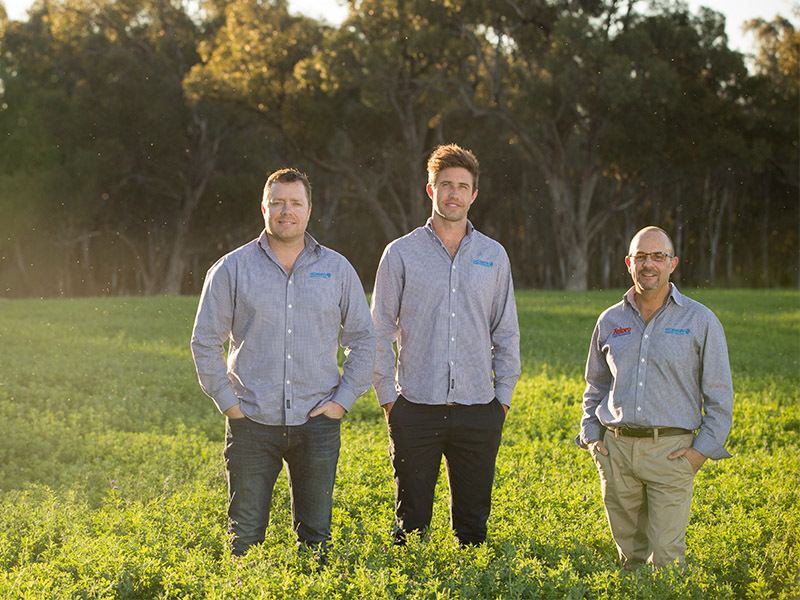 Helping you with all decisions from paddock selection, soil preparation, variety choice, sowing techniques, weed control, fertiliser & irrigation management we want to be involved from start to finish to ensure the best possible outcome. We utilise fully independent ASPAC & NATA accredited labs for all soil, sap and leaf testing to guarantee an accurate and independent analysis every time. Our Agronomy team follow strict protocol to ensure samples are collected and handled correctly. We have many years’ experience in both liquid/fluid, granular fertiliser and soil ameliorants. We have a liquid blending facility on site allowing individual fertiliser blends to be created to suit crop requirements. For the larger jobs we work closely with a team of chemists to formulate high quality blends that can be shipped direct to your property. 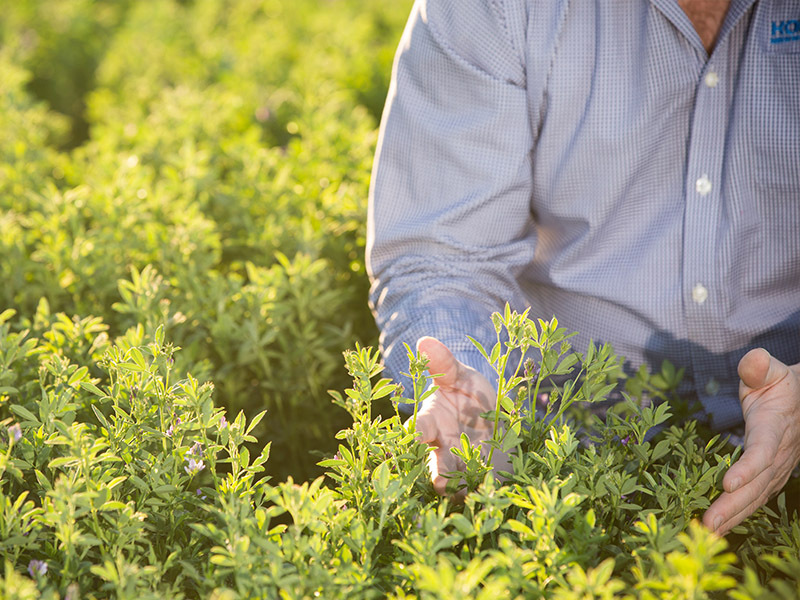 We are continually assessing new species, varieties and techniques to improve on farm efficiency and outcomes to maximise your bottom line. Contact Jono Fenwick for more information on the Agronomy services available from Kober.